Staffing is a huge concern for many wineries. As the winery owner or DTC manager, you've built your brand carefully and meticulously over time and know that every interaction with your customers matters. However, you also know that your employees will be the ones who are ultimately the face of the brand you've helped to build. They need to be able to deliver impeccable and relentless customer service to your guests and sell on the overall experience of your winery. What kind of a salesperson they are — especially when under pressure! 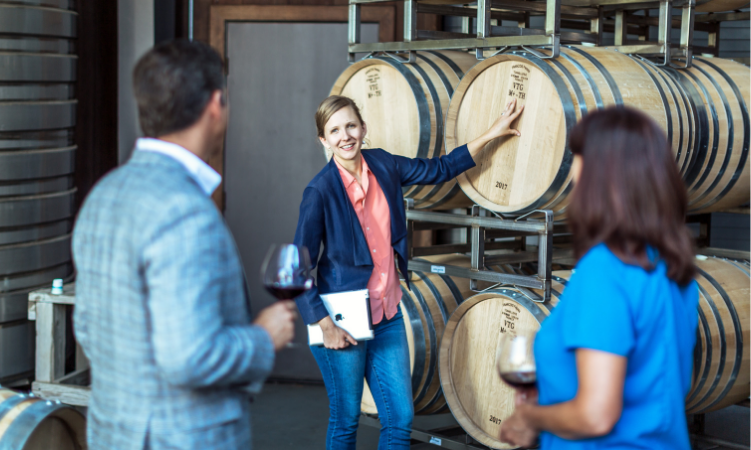 We sat down with Jess Zander, General Manager of Fidelitas Wines in Washington, where she oversees two tasting rooms and a healthy wine club to get her top hiring tips. Here are her recommendations on interview questions, fostering a positive work environment and more. #1 on her list: don't hesitate to call those references! Employee recruitment and retention is one of the biggest challenges facing DTC winery managers. It can be difficult to entice employees with a history in hospitality and with the best possible skills to want to take a job in more rural locations — where many wineries typically reside. Giving in to the pressure to lower your standards for the sake of adequately staffing your tasting room is tempting. Stop right there! Hold out for the right candidate who will want to stick around and make an impact at your winery. Instead of losing hope, you should create an emphasis on retention within your winery culture. Give your employees ample reason to want to work for you and to want to stay working for you. Creating an emphasis on retention requires that you consider how your benefits and culture stack up against your competitors. Do you compensate your employees well and competitively? Do you invest in your employees with trainings and company retreats? Do your employees feel personally invested in the brand? Do they feel as if they have a say? With a strong core team in place, you will then be able to focus on hiring new employees who meet all your criteria, who will fit in with the culture of your winery and who seem like they'll stick around to help your tasting room grow year after year. Screening for this intention requires that you inquire about the candidate's long term goals. Assess how their answer aligns with the goals of the winery. Ask interviewees where they see themselves in five years. Do they want to be back in school, becoming a sommelier? Do they want to move away from customer service and work within the business? Take their answer into serious consideration. Not only will it indicate whether they will be happy within the position they're applying for, it will also guide you on how they will desire to be motivated. Paying attention to these details will enable your team to hire the right people and to make them happy employees for a long time to come. It might seem like having a firm understanding and history in the wine industry is a must-have when hiring for the right candidate. This is not necessarily true. Wine knowledge can be taught to a new employee much more easily than an agreeable attitude or the ability to easily converse can be passed on. So, don't be completely discouraged if your candidate checks all your boxes except winery knowledge. You'll be able to teach your candidate the important information on your brand and your winery in training. They'll then be able to pair their personality with the right information to provide your guests with the experience they came looking for. Instead of looking for only vastly experienced candidates, ensure their motivation is in the right place. A passion and willingness to learn, matched with a passion for the wine industry, will be indicative of their commitment to the role and your brand. You can get a quick sense of this at the very beginning of your interview. Ask your candidate what they know about your winery, your brand, and perhaps even your main competitors. Interviewees who are serious about the role will have researched this information before coming in. A lack of knowledge of this basic information might indicate a lack of personal drive, commitment and passion. Hiring for the person is especially important for tasting room roles, because it isn't necessarily a deep understanding about the pH of wines and the winemaking process that encourages your guests to come back to your tasting room and buy more wine. 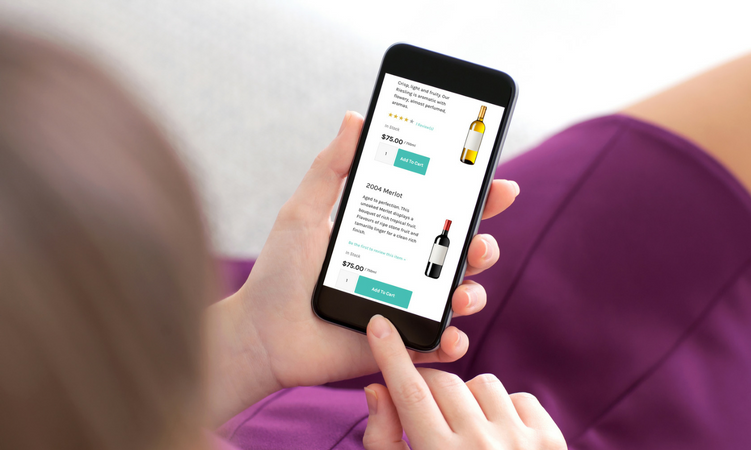 Instead, it is good conversation, impeccable brand presentation and a unique experience that motivates people to buy wine and to consider joining your wine club. Your employee might not be a sommelier, but do they have the qualities of a great salesperson? 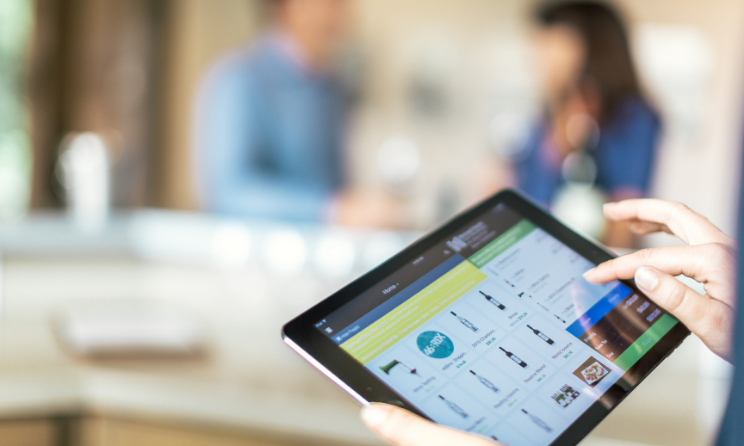 The register shouldn't be the only point of sale in your winery. A way to test their chops in an interview is to put them on the spot. Pick a bottle of wine off your wall. Give your candidate a few minutes to research it, to develop a story, or to do whatever they please. Then, have them come back into the interview and give you a sales pitch on the wine. You'll get a view into what their selling style is and into how they think on their feet (which will be crucial in a fast-paced, tasting room setting). 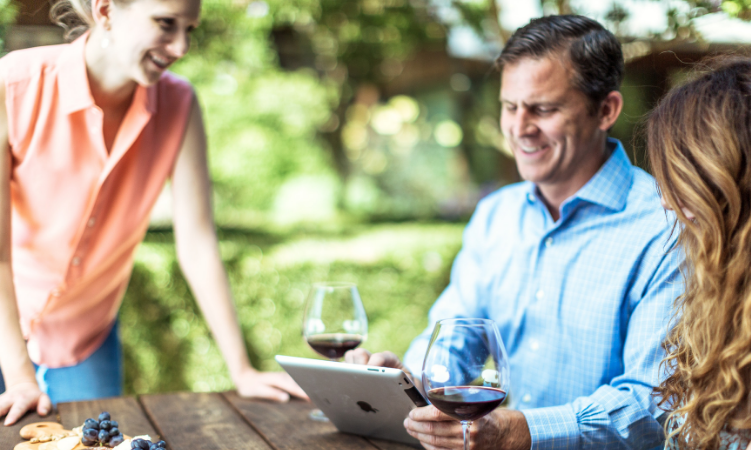 Ultimately, your brand's reputation — and successful winery management — depends on your team. It's time to strengthen your winery by hiring and keeping the best staff you can find. Learn how to grow your DTC sales by 15% with our free eBook.